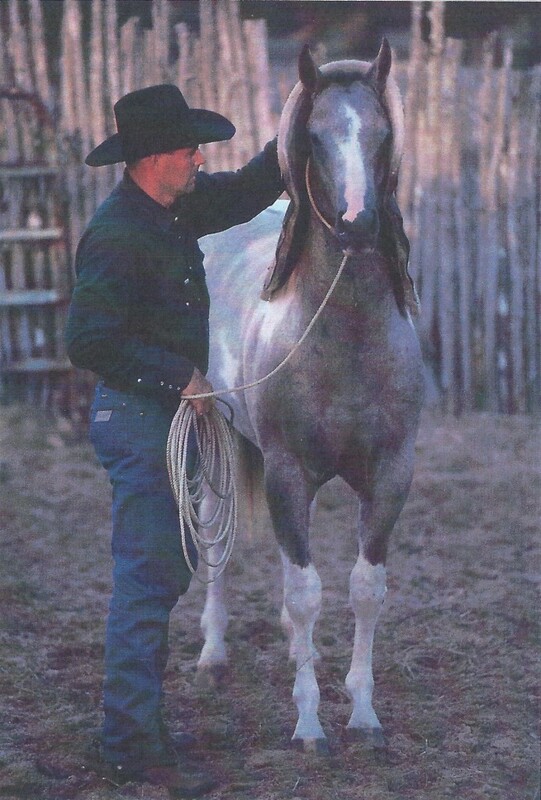 For over 50 years, Charlie has cultivated his understanding of the horse, through the relationships that he has established, including those with Howard Pitzer, home of Two Eyed Jack, Ray Hunt, and Floyd Moore, home of Delta Flyer. Charlie will be instructing this course, which will be held for 12 consecutive days, March 14 to March 26, 2015. You may enroll for all 12 days, for the 6 days of your choice or for the 3 days of your choice, whatever works best for you. In this course, I will meet you with whatever you desire to do with the horse. 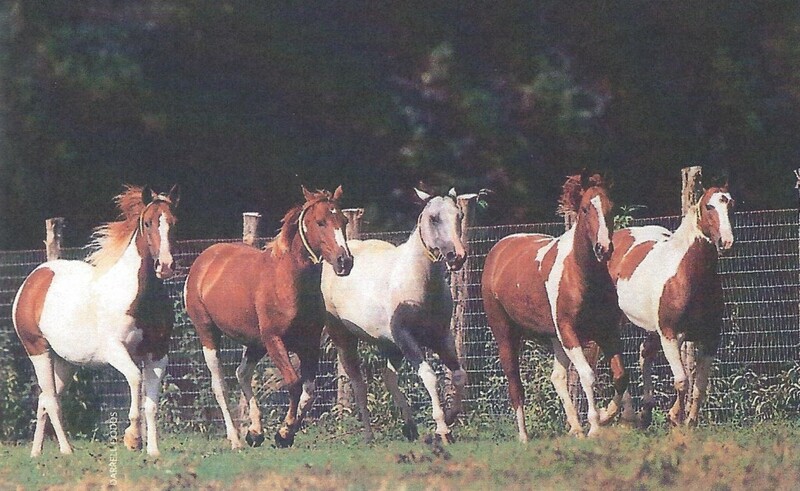 I have already experienced the benefit in working with a high volume of horses. Let me share this benefit with you. I will relate my insight, as how you may meet the horse’s needs at whatever level they currently understand. These are an example of many other applications to be experienced during the duration of this course. This course will be held in the beautiful piney woods at 6-J Paint Horse Ranch in Huntsville, Texas. 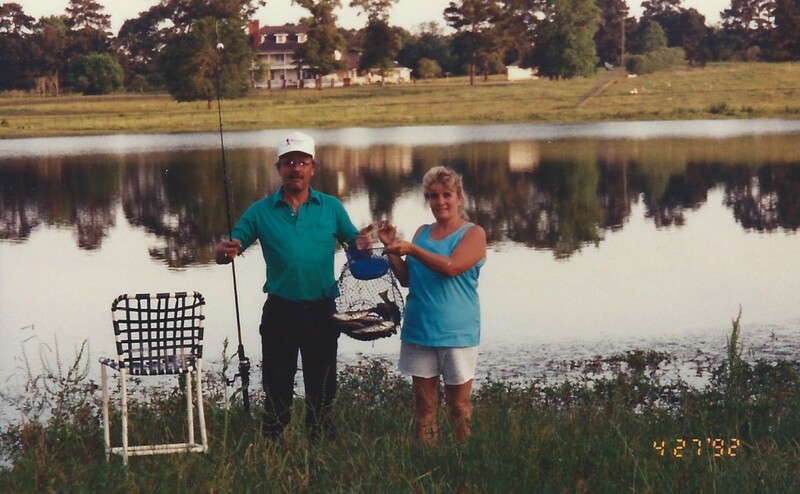 I spent about 10 years in the 1990’s on this ranch, refining my skills working in this great environment. With the talent of these horses and this outstanding breeding program it provided, it lets me share this experience with you. Limited enrollment. If you or anyone you might know would be interested in participating in this opportunity, I would appreciate you sharing with them this information. I am going to limit the number of participants, however, I am not being specific. The number of enrollment also depends on how many wish to actually ride as each horse is prepared and the number that only wish to help with catching, halter training, grooming, and etc. I have set enrollment up to accommodate the number of days that people may be able to get away, by allowing you to enroll for 3, 6 or all 12 days. The number of participants that I will accept will depend on how people enroll and the number of days they can come. One point I would like to make, is that this opportunity is not just for people that want to ride colts for a career. 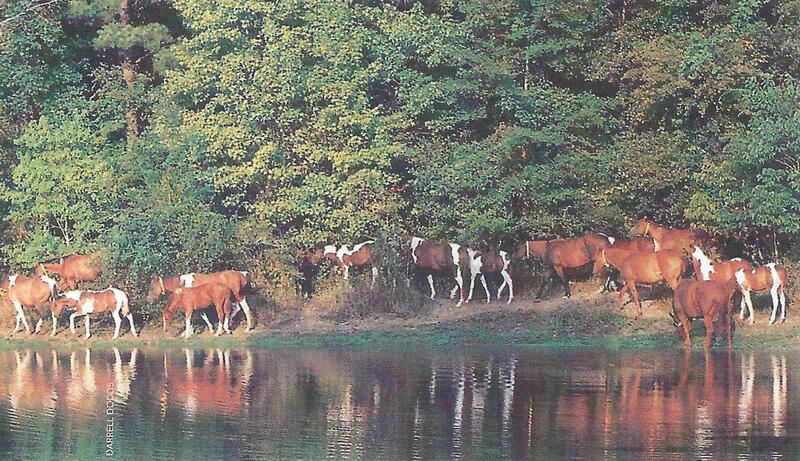 Such a variety of horses and situations can develop a whole new vision of one’s horsemanship. Particularly those of you that help to educate others through clinics, lessons, high school or college programs. I see in many of these curriculums, in an effort to produce quiet and quality horsemen, they have adopted a protocol of desensitizing the horse instead of having a horse be quiet because he is confident in his understanding. 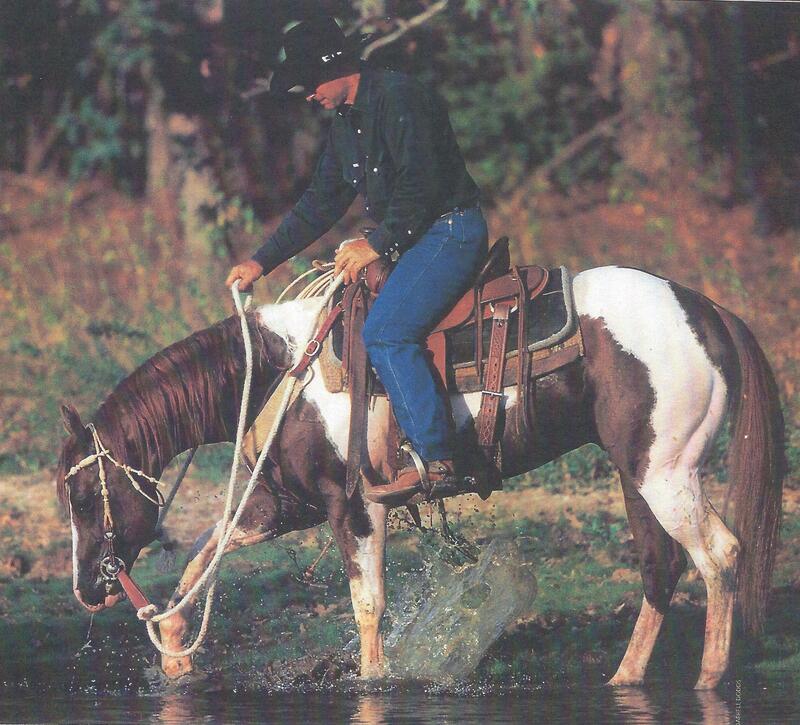 They believe a horseman with good qualities is one that can produce a horse with little or no apparent disagreement to his job or task verses a horse that is willing to respond, cooperate, and perform. This leaves a void of information for those of you trying to learn. This is sad. This misinformation at best creates a horse that becomes less than it might be. This format at 6-J Paint Horse Experience will address this topic and expand everyone’s insight.